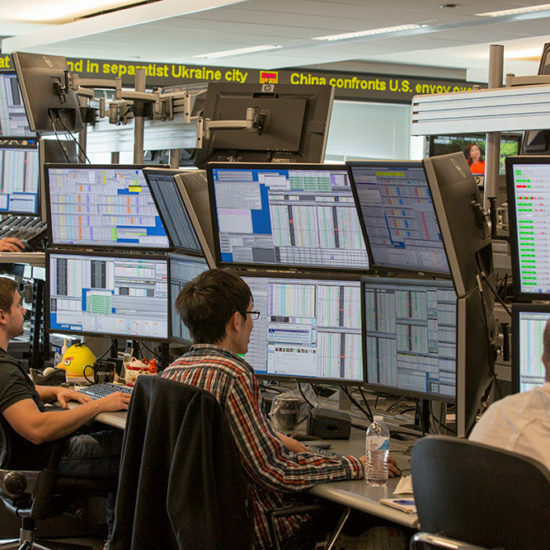 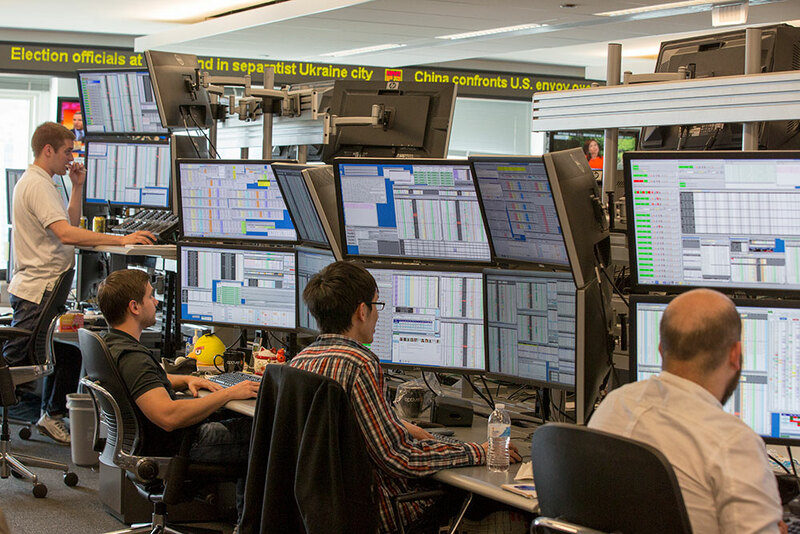 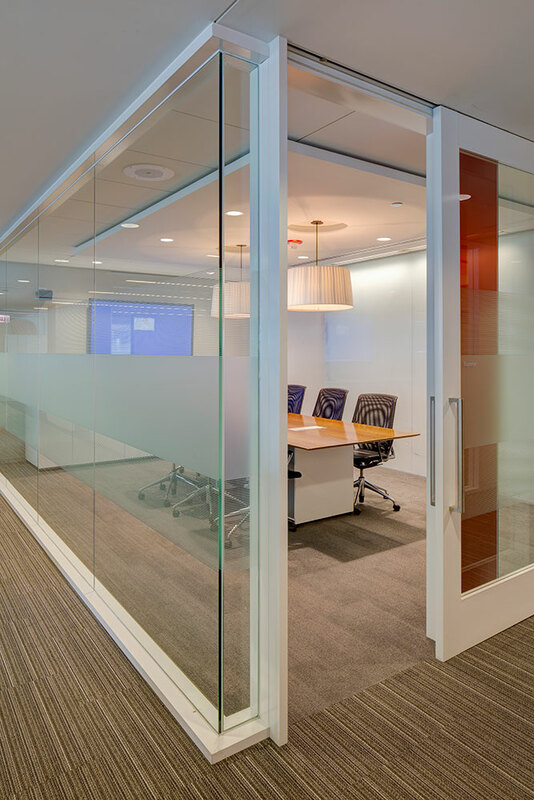 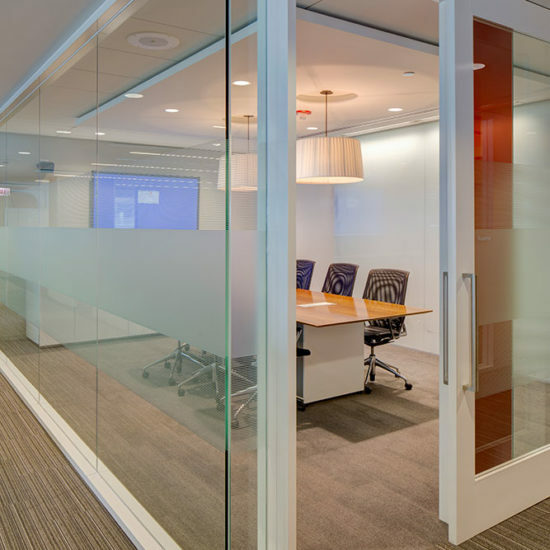 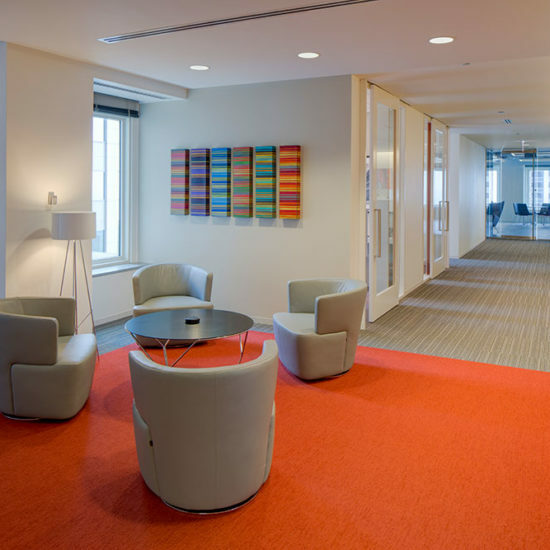 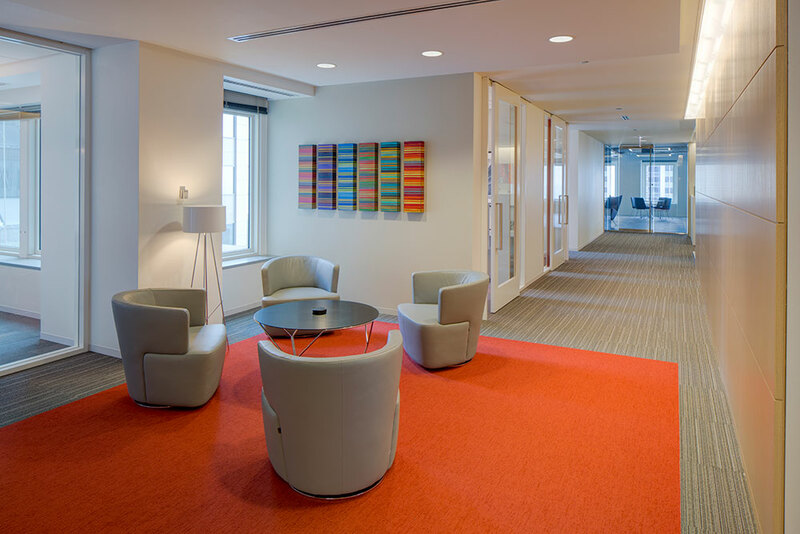 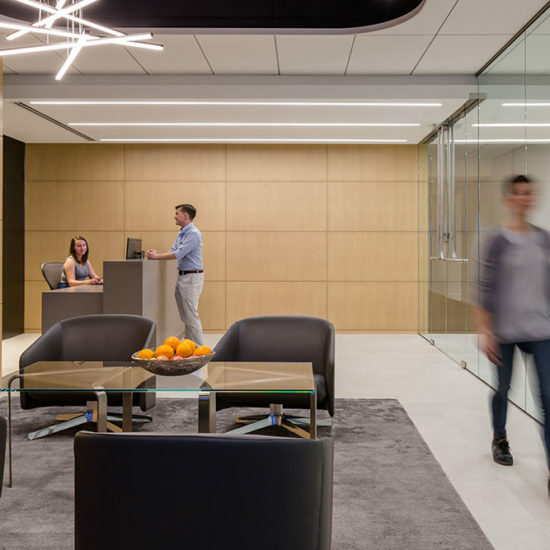 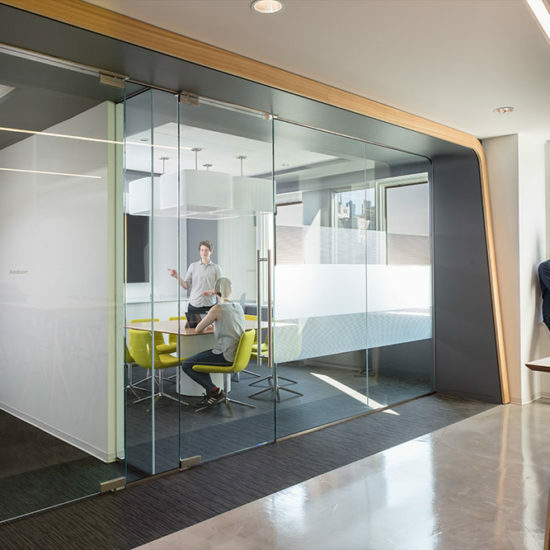 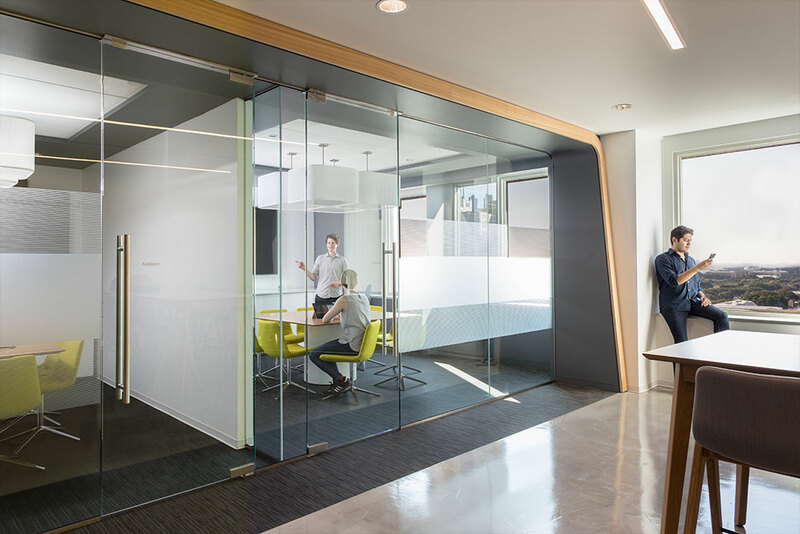 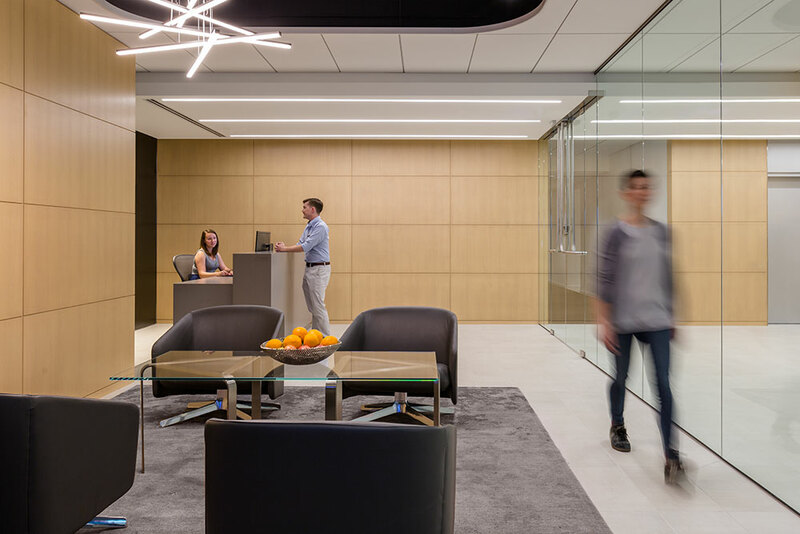 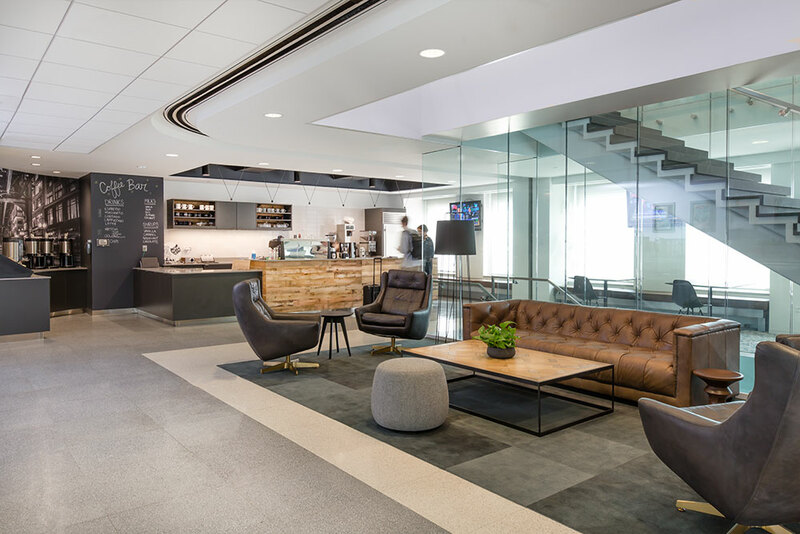 Proprietary Trading Firm – Alps Construction, Inc.
As Alps has experienced success in the construction of trading firm spaces, this featured project is a Proprietary Trading Firm that has enjoyed continuous growth since the initial build-out in 2007 through its latest expansion. 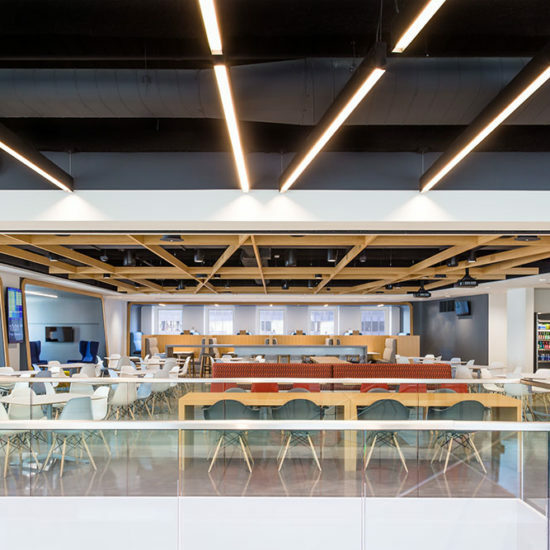 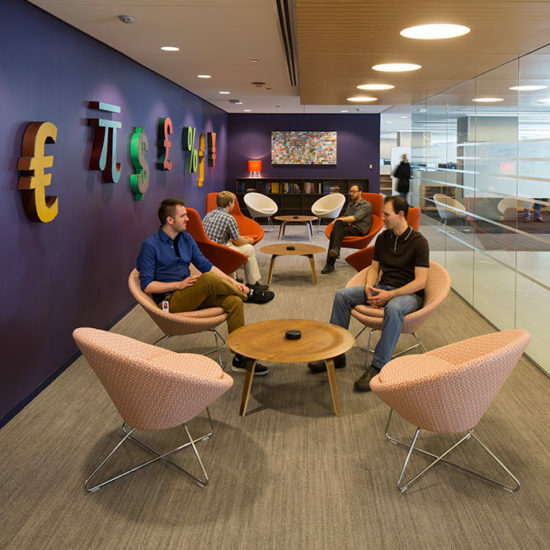 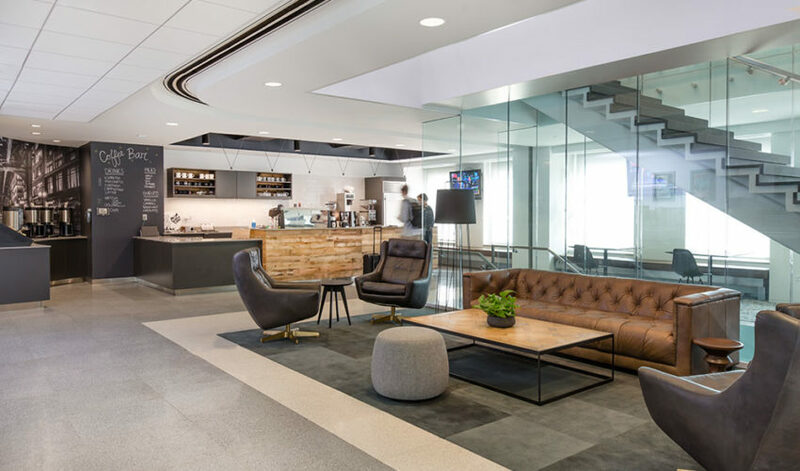 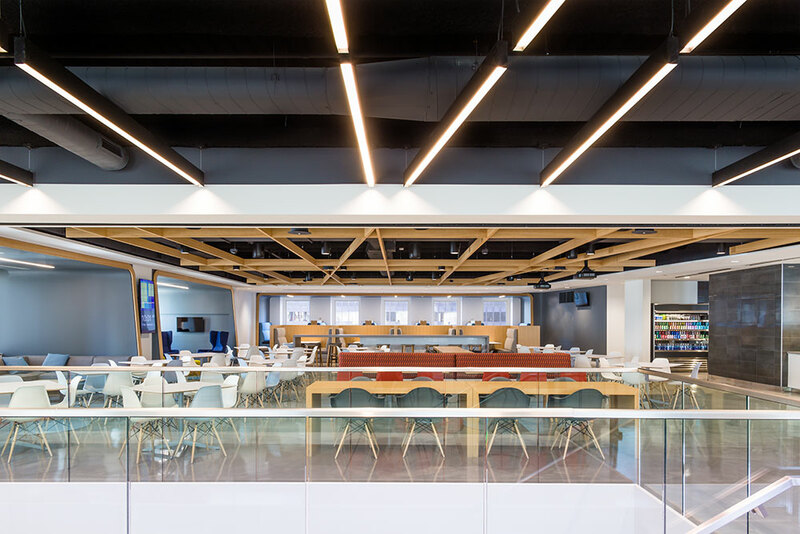 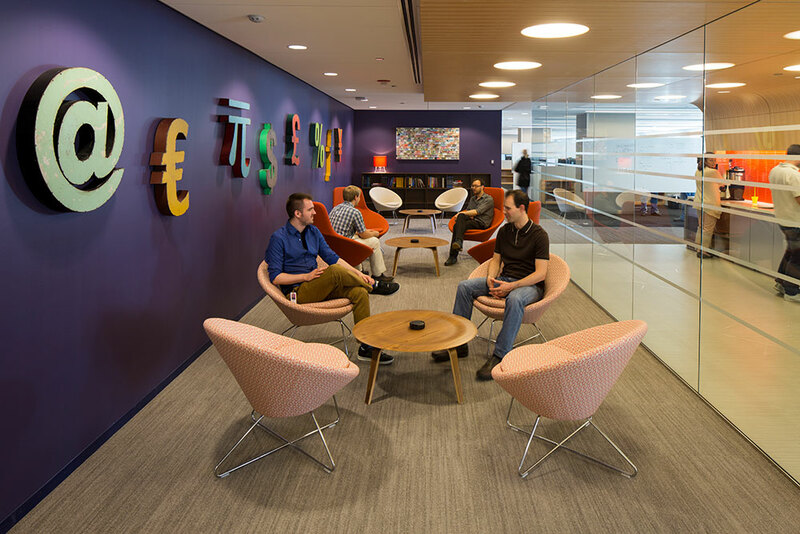 The finished space incorporated several trading positions, an in-house Barista, a food service area for catered meals, a café with complete audio-visual system, multiple conference rooms with video- conferencing, and newly created support areas and private offices. 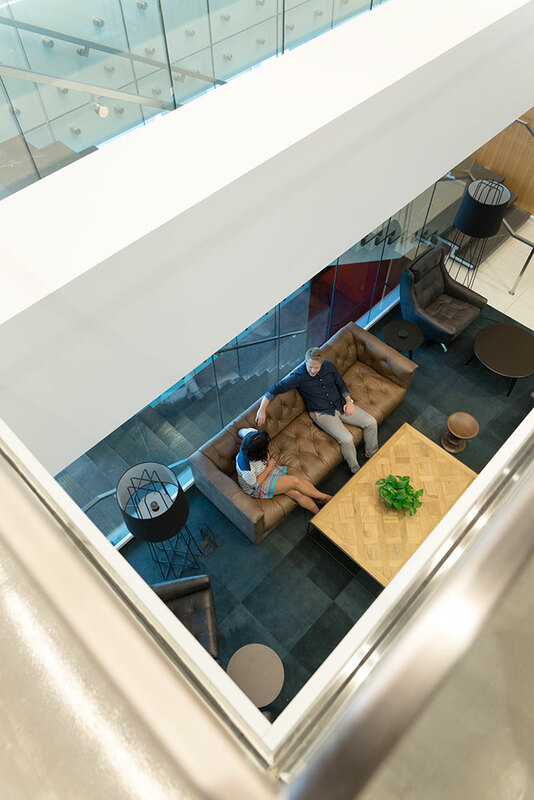 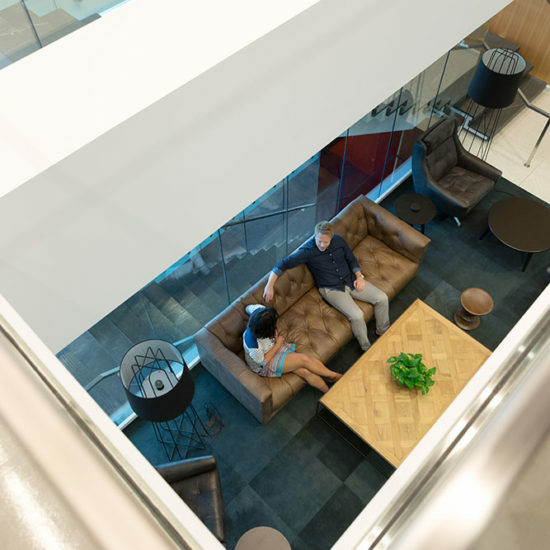 This was achieved while the space was occupied, and integrated the installation of a two-story stair allowing circulation to the three floors of the final space.